Memorial Day Weekend, the official start to summer, is just 10 days away. In the weeks to come, the kids will all be out of school for the summer and family vacation time will begin. Now that 2 of my 4 are in school, I look forward to the summer so we can travel more as a family and spend plenty of time exploring near and far. Many people ask me how we travel as a family of 6. Right now, the 2 boys (1 & 2 years old) still sleep in a travel bed or crib, so we still fit in some hotel rooms. That being said, unless we find a rather large hotel room, 2 adults, 2 kids and 2 babies in cribs in one room can get rather tight. So this year for summer vacation, we decided to try renting a house. I’ve rented vacation houses before, but this is the first time our family will rent a house, just the 6 of us, for a week. I wasn’t sure exactly where we wanted to go, but had a few ideas. I started our vacation rental search on HomeAway. HomeAway is the world’s leading online vacation rental marketplace with more than 2 million unique places to stay. There were so many amazing rentals in so many neat places. Luckily HomeAway’s site makes it easy to make “favorites lists” and stay organized. I made a list for each place we were considering, so I could easily go back and view the rentals in that town. I also liked being able to easily use the map along the side of the search results – it helped me easily see which houses were close to the beach, town, etc. We settled on somewhere that will be brand new to our family – so we are getting very excited to explore the area! Stay tuned to find out where we are heading. 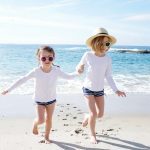 While searching for a vacation rental on HomeAway, I found a few rentals in some of our favorite vacation towns, that looked great for family travel. 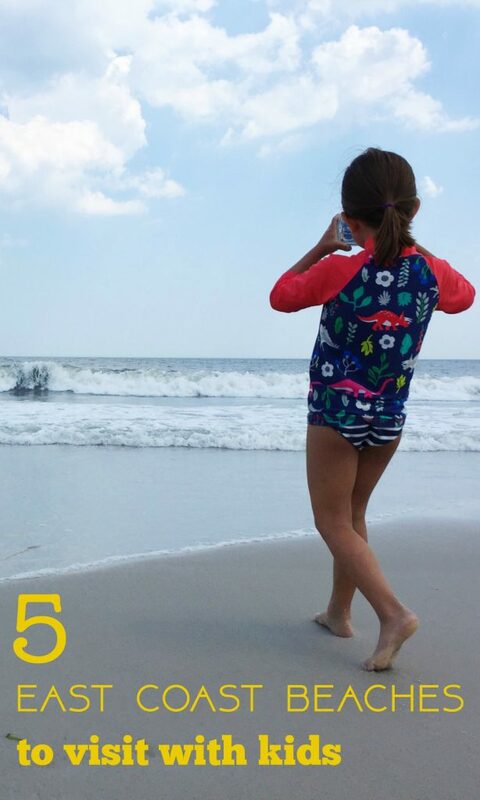 Here are 5 recommendations of places we HAVE visited as a family and know they are very family friendly areas. 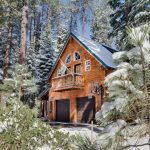 While we haven’t stayed in these specific HomeAway rentals, we have stayed in these areas and loved them! 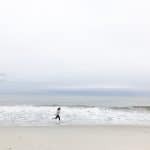 Long Beach Island is my favorite spot along the Jersey Shore. I’ve been going since I was a child and we are very, very lucky to have a family member with a house on this amazing island. Long Beach Island or LBI is 18 miles long and is made up of serval little (very little!) towns. 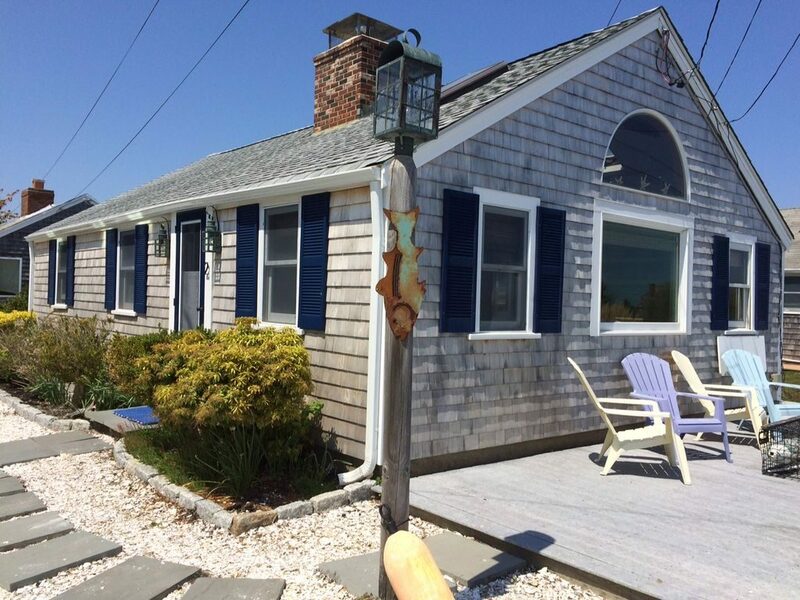 If you are looking for a very quiet, relaxing vacation, I’d recommend Harvey Cedars, Loveladies or Barnegat Light. If you like to have more things to do (rides, games, water park, etc) then I’d recommend Beach Haven and the towns around it. An if you’re looking for a luxury rental in the same neighborhood, I’ve been inside this house and it’s incredible. 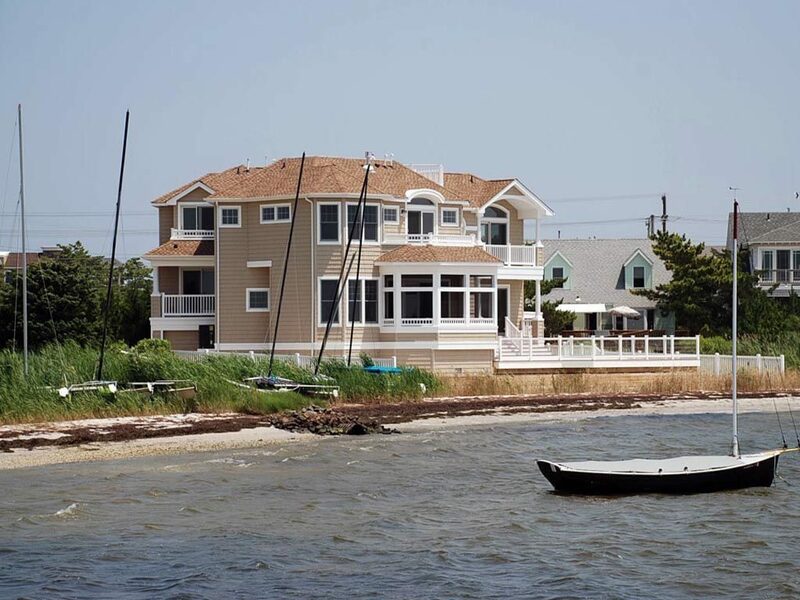 It’s the first house on the bay, so the view it perfect and there’s also a pool (not so easy to find on LBI). We visited Cape Cod last summer and loved it. A year later, my girls (5 & 7) still bring up things we did there all the time. 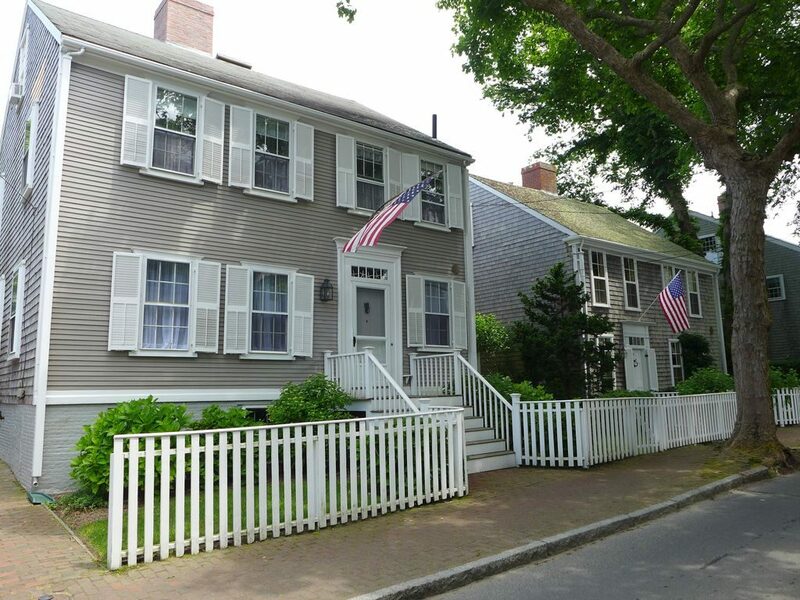 For more info on Cape Cod and family travel tips & ideas, visit this post. We really enjoyed Chatham and would highly recommend it for families. 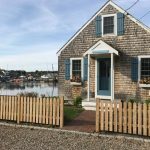 I think this Chatham, Cape Cod rental looks perfect for a family vacation and have it saved in our “favorites” for a return trip. My kids would love the room with the bunks! 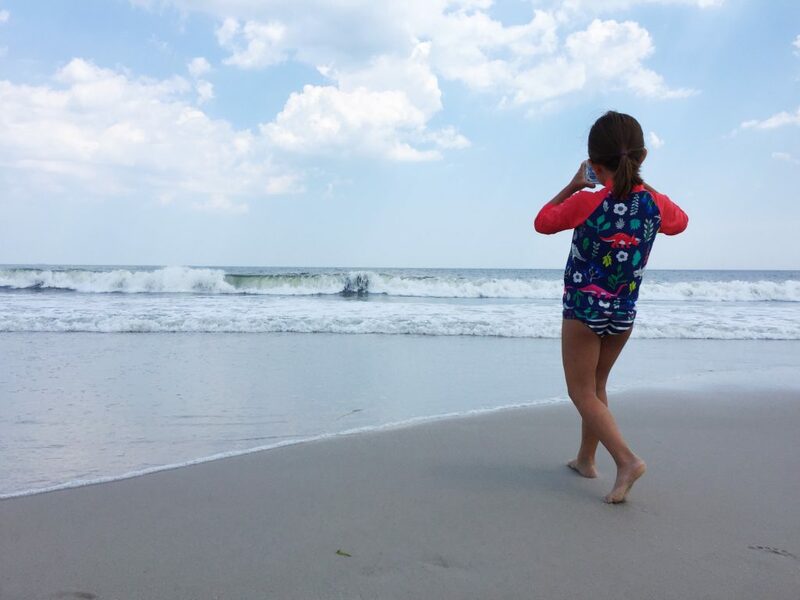 This family friendly beach in North Carolina is small, relaxing and much less crowded than other NC beaches. 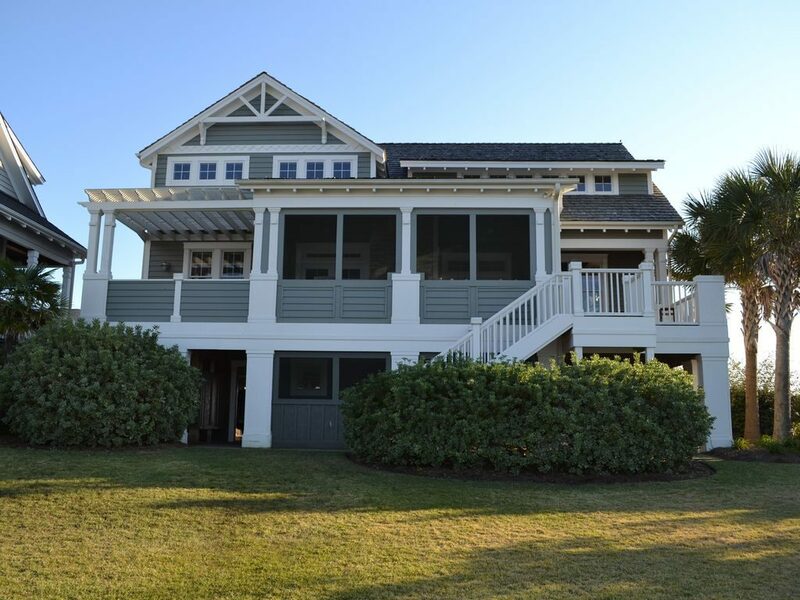 You can stay on the Intercoastal: Holden Beach Rental 1. 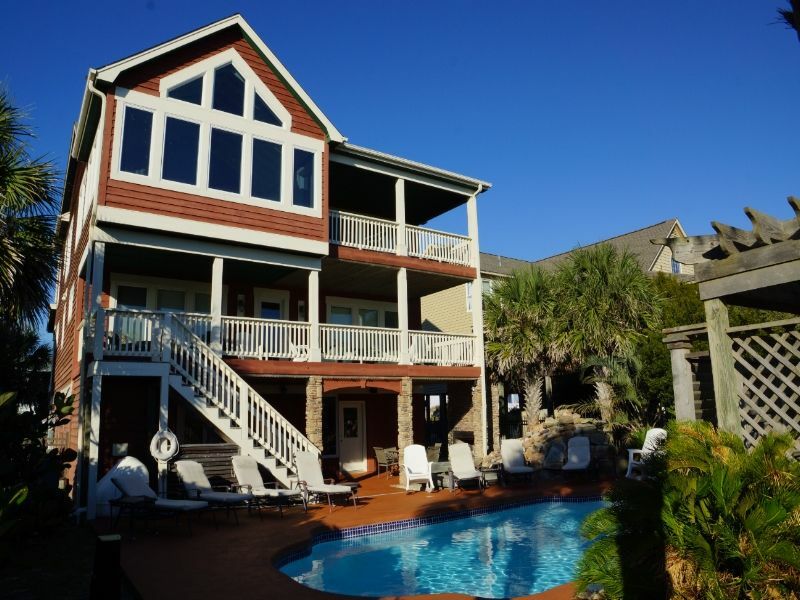 Or right on the beach with a pool: Holden Beach Rental 2. We’ve actually been to this house and it’s awesome! This is one of my favorite beaches along the Jersey Shore. Avalon is wonderful for families and while it’s in New Jersey, it’s also very close to Philadelphia. 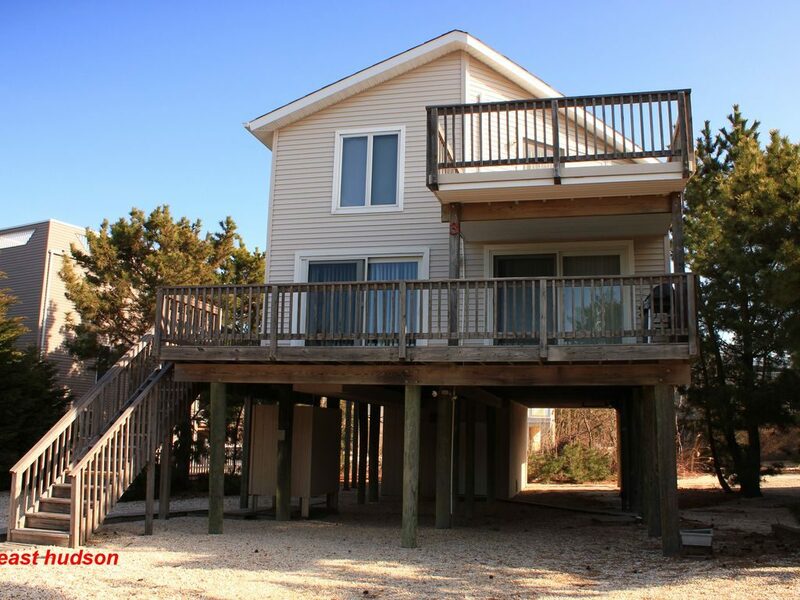 Here’s a rental in a great location: Avalon Vacation Rental. If you haven’t planned your summer travel yet, fear not! 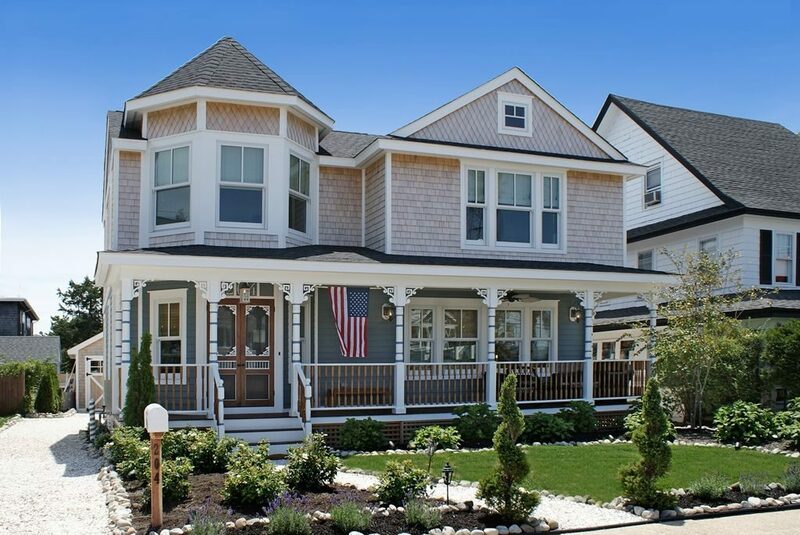 According to HomeAway findings, 44% of families have not booked a summer vacation yet. 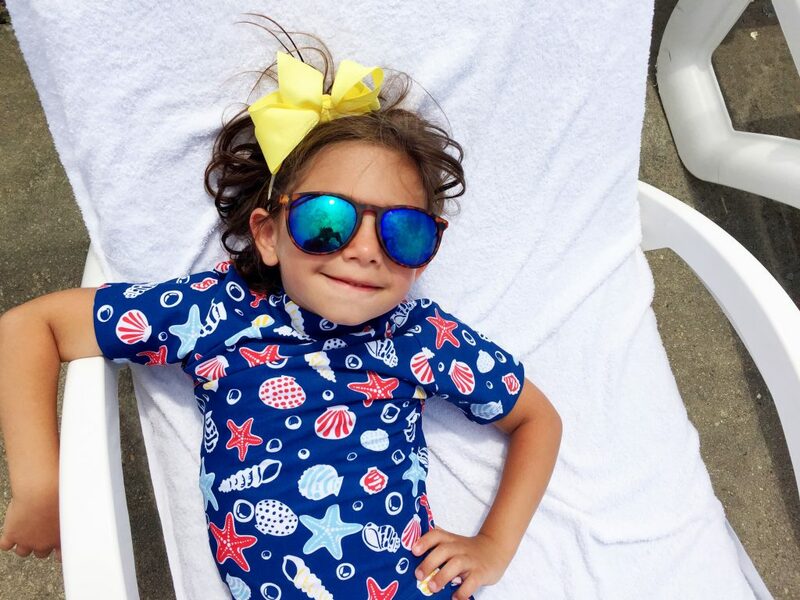 HomeAway has something for everyone at any budget and with over 2 million properties, there’s still plenty of inventory and time to book a summer getaway. Happy vacation planning! Disclosure: This is a sponsored post on behalf of HomeAway. As always, all opinion are our own.